Four Years at the TOP! 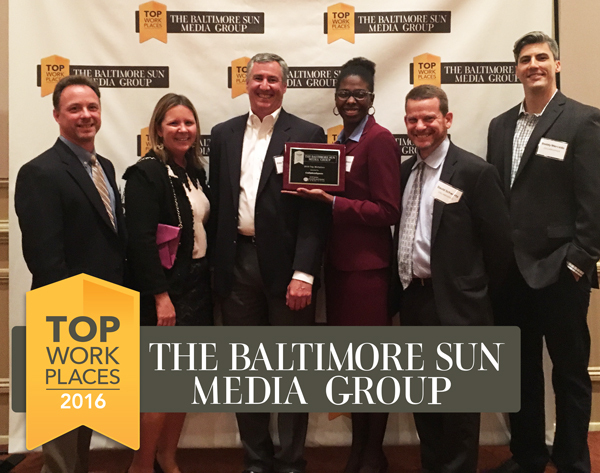 2016 marks the fourth year CollabraSpace has been awarded Top Workplace honors from The Baltimore Sun Media Group, an honor earned through direct feedback from our team. As one of the Top 10 Small Businesses in the Baltimore area, we consistently strive to exceed the expectations of our team and work hard to ensure they have the encouragement and support to live their life while excelling at their career. 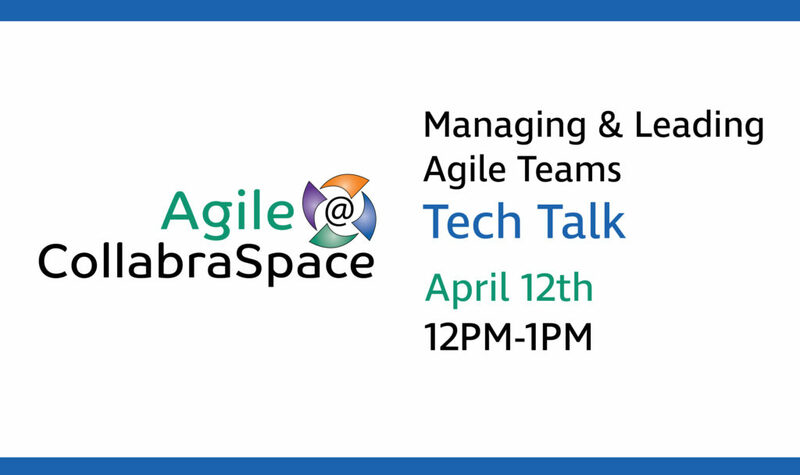 “I like the professionalism and the sense that CollabraSpace cares about the well-being of its employees from both a personal and career perspective,” said one CollabraSpace Team Member. 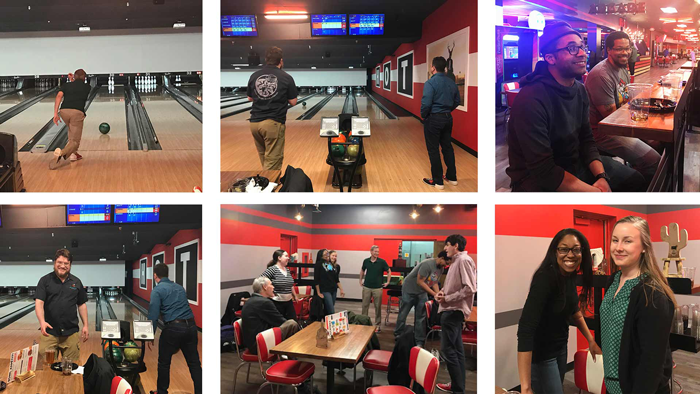 We thank the entire CollabraSpace team for their commitment to our customers and their own careers and look forward to another year of excellence! Putting our employees first. Make a Life, not just a Living with CollabraSpace.